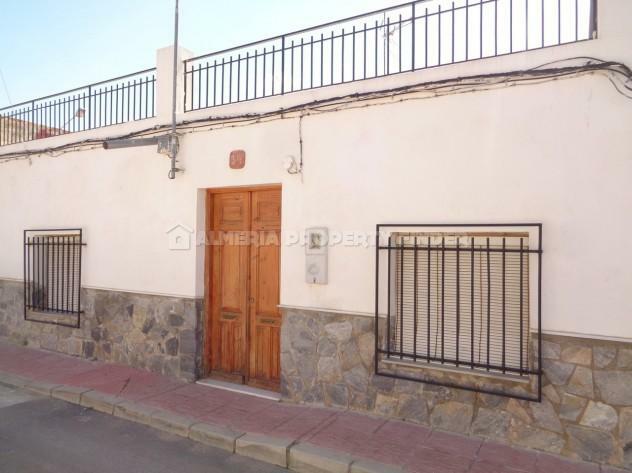 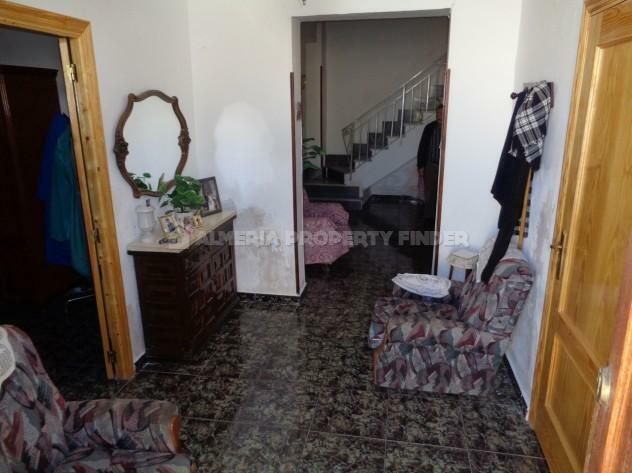 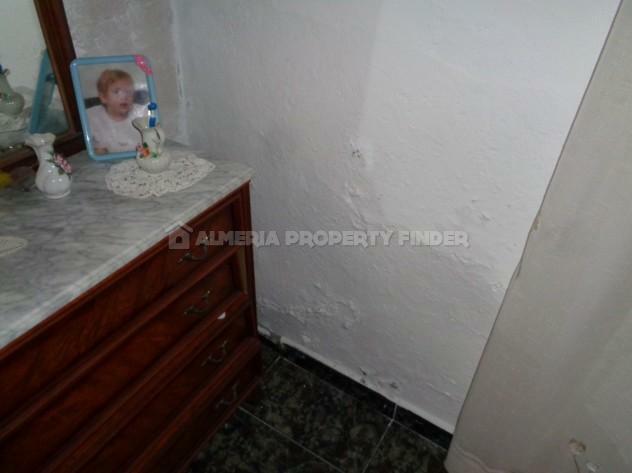 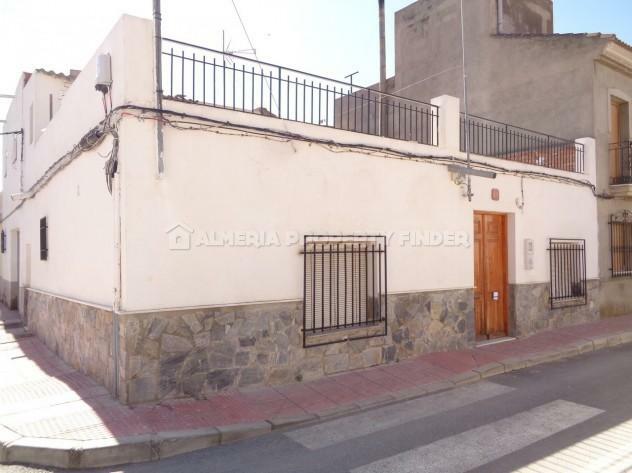 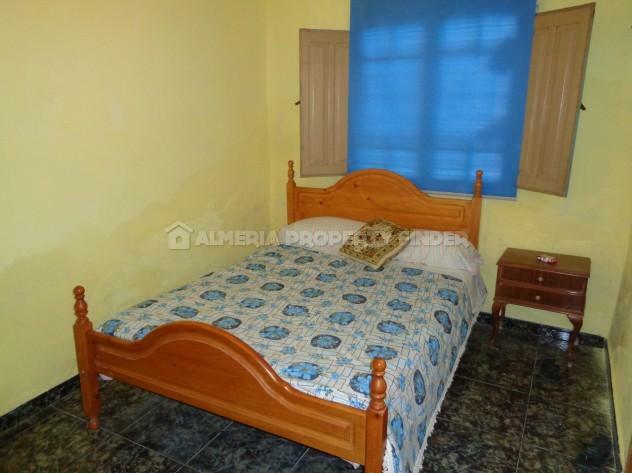 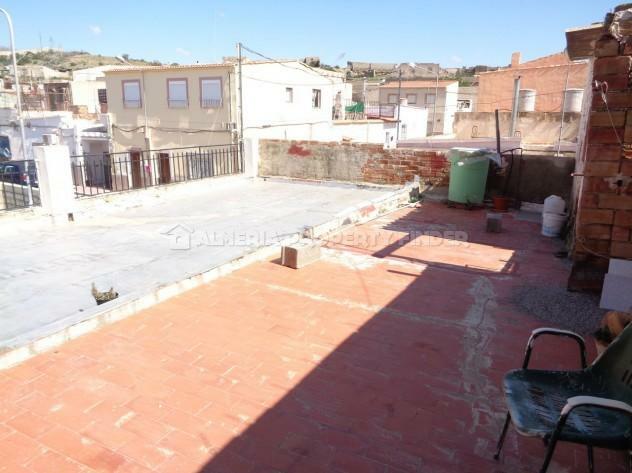 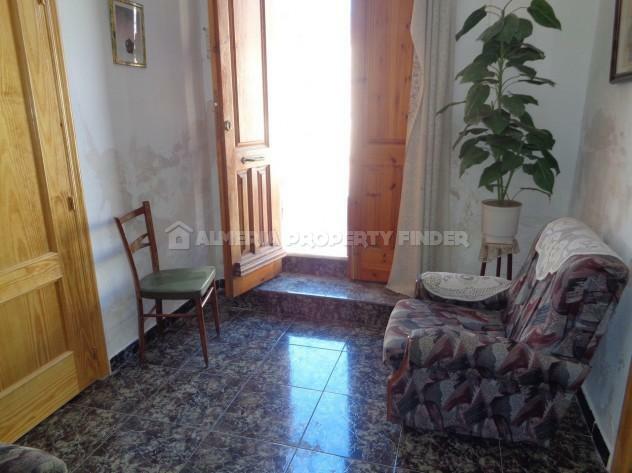 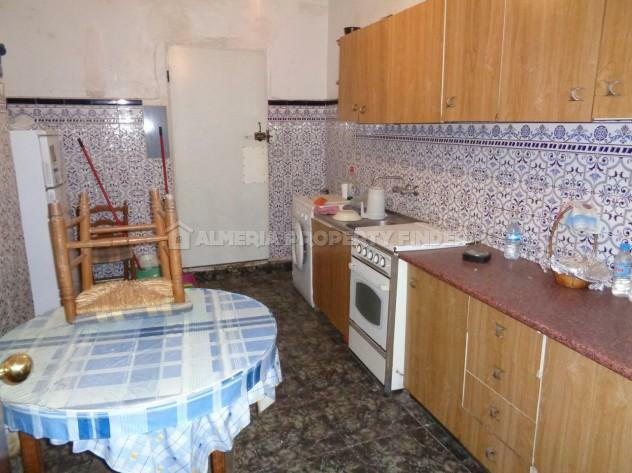 Set on a corner plot, this single storey 3 bedroom townhouse for sale in Almeria Province is situated in the popular town of Albox, within walking distance of all amenities. 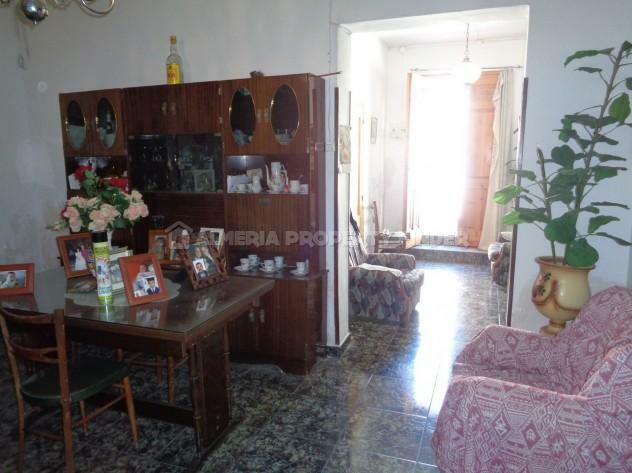 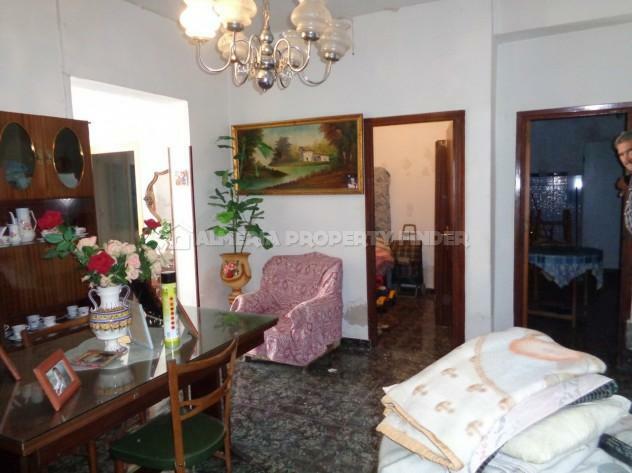 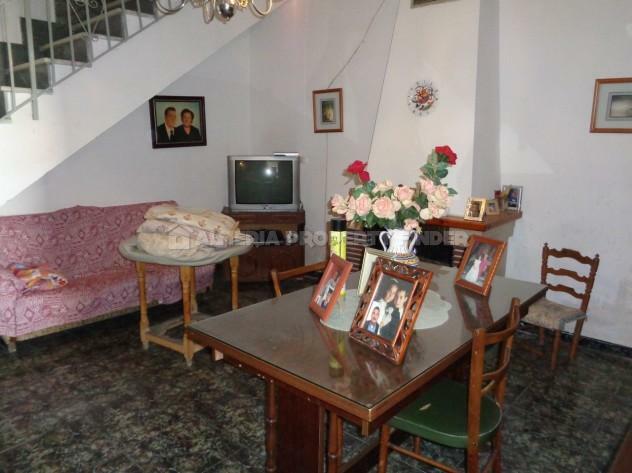 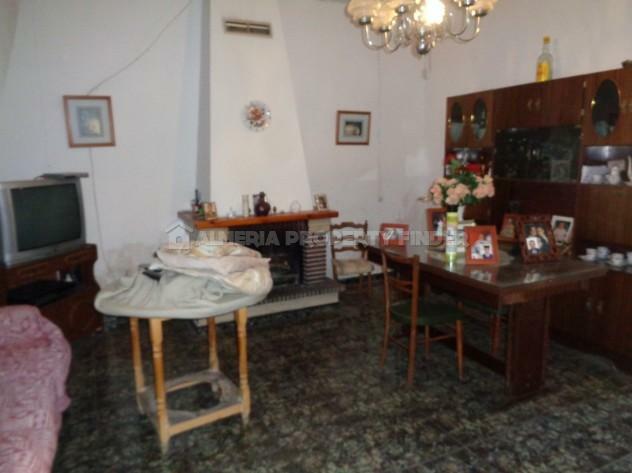 The property is habitable but in need of some decoration / modernisation. 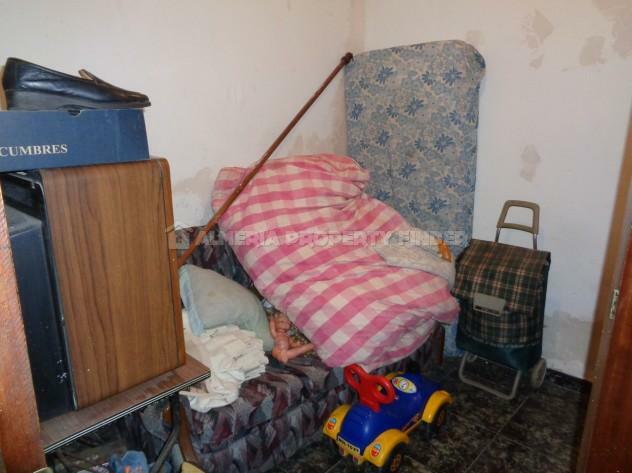 With a build size of 80m2, it comprises an entrance hall, fitted kitchen, lounge / dining room with fireplace, 3 double bedrooms and a family shower room including a glazed shower cubicle, WC and basin set in a vanity unit. 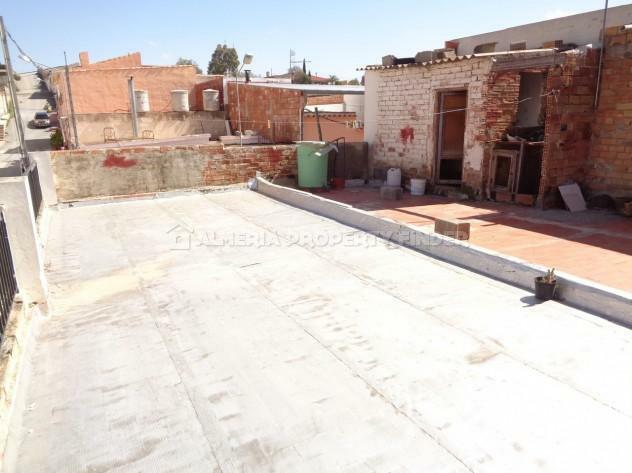 There is also a large roof terrace with a small storage room. 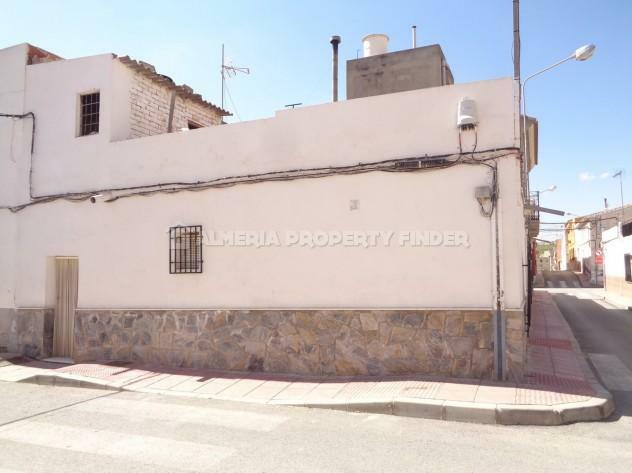 The town of Albox offers all amenities including shops, supermarkets, banks, schools, cafes, bars, restaurants, sports facilities and a 24 hour medical centre. 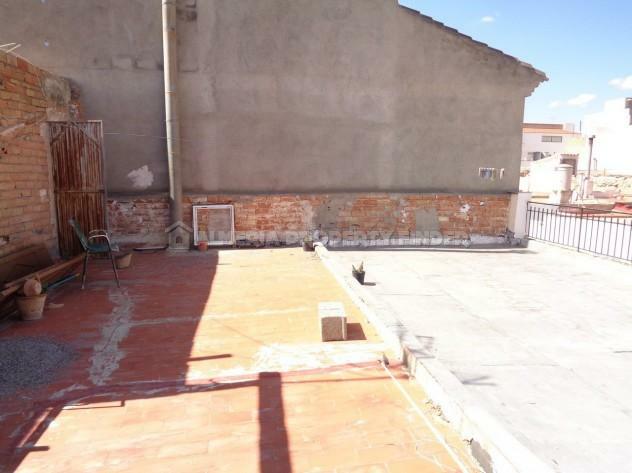 It also has two weekly markets.